4 strings not enough? 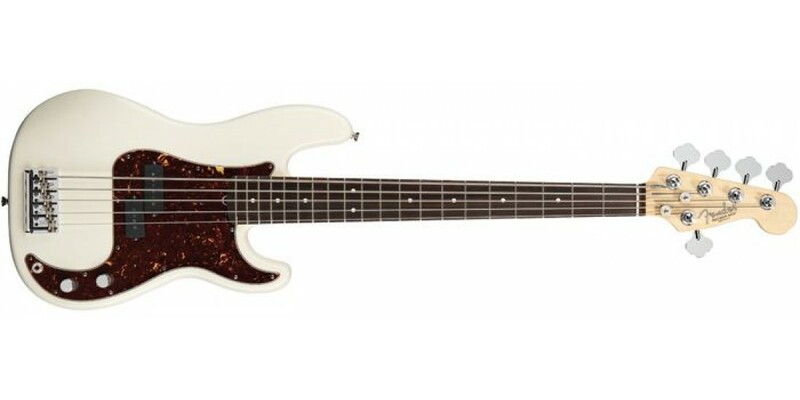 Well lucky for you the Fender® American Standard Precision Bass V has 5! 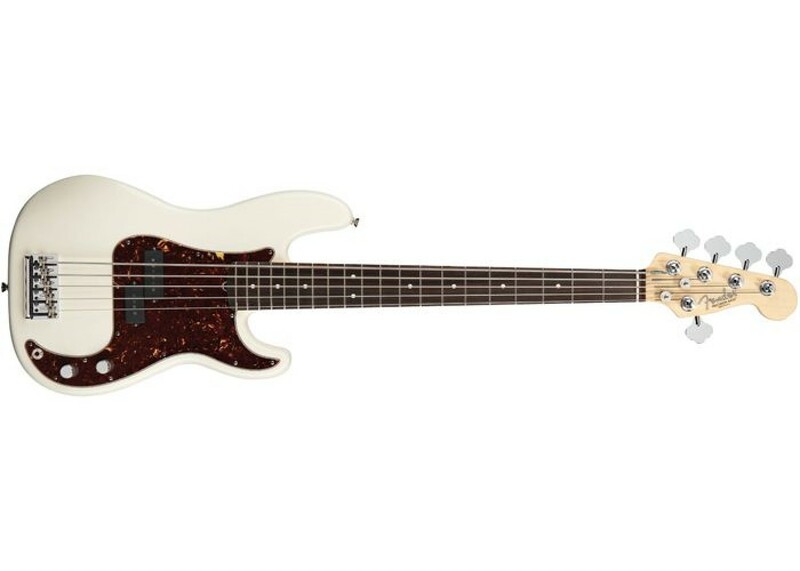 Built with the timeless quality and dependability of the Fender® brand, the 5 string Precision Bass is a great instrument to show off those awesome bass lines or to learn how to play with 5 strings verses the traditional 4 strings. Widen the range of your bass and get the five-string American Standard Precision Bass from World Music Supply!